Notice of Temporary Closing due to repair work. 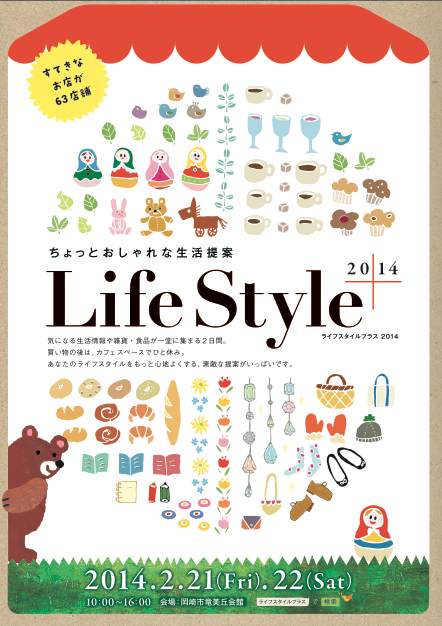 We will be temporary closed from 12th(Wed) to 22nd(Sat) February, 2014. We will reopen on Sunday, 23th Feb 2014. We apologize for the inconvenienceThank you in advance for your understanding. 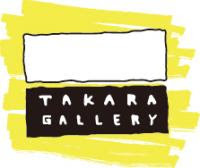 Polkaros designed new tenugui is now available at Takara Gallery workroom! 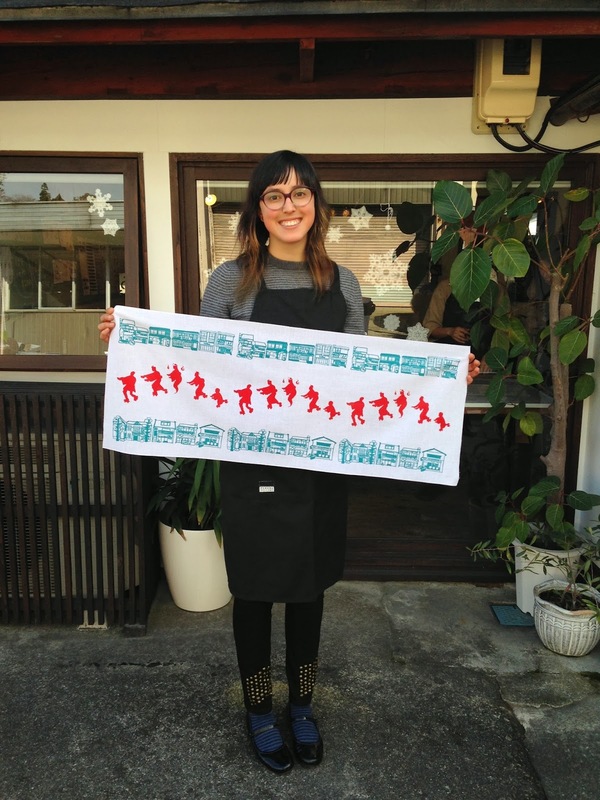 Each tenugui comes in 4 different designs inspired by traditional Japanese motifs. You can choose these colorful cloths for screen printing tenugui experience! Happy New Year!We returned to business as usual from yesterday. We'll make our shop more powerful than last year!